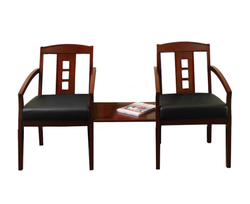 Prominent & Leading Manufacturer from New Delhi, we offer wooden chair, wooden waiting chair and luxurious wooden chair. We have specialization in the furniture industry to provide a wide spectrum of Furniture to our prestigious clients. 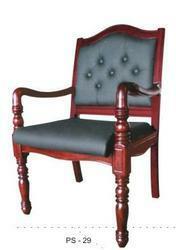 We offer a wide range of Wooden Waiting Chair. 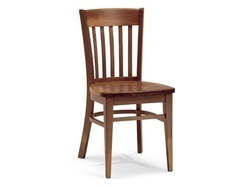 We offer a wide range of Wood Chair.